From Ethan Hawke to "The Favourite," the true prize for these winners happens when voters reshuffle the priorities in their screener piles. The bottom line of every awards race is to get your movie seen. The more people who see it and love it, the more likely you are to notch a nomination or win. The real impact of early awards like the National Board of Review (a New York hodgepodge of educators, film buffs, and critics) and the idiosyncratic Gothams (New York’s streamed version of the Independent Spirit Awards), is to move other awards groups like critics, SAG, and the Academy toward films they might have otherwise overlooked. Similarly, A24 always banked on the indie film community and critics to boost coming-of-age dramedy “Eighth Grade” (Metascore: 87, $13.5 million domestic), and smart-horror hit “Hereditary” (Metascore: 87, $44 million domestic) at year’s end. Thus, Gotham winners Bo Burnham (who also won Best Directorial Debut from NBR) and actresses Elsie Fisher and Toni Collette join the conversation for Director, Original Screenplay, and Best Actress, respectively. They may not get there — unless enough SAG and acting branch voters check out those movies. 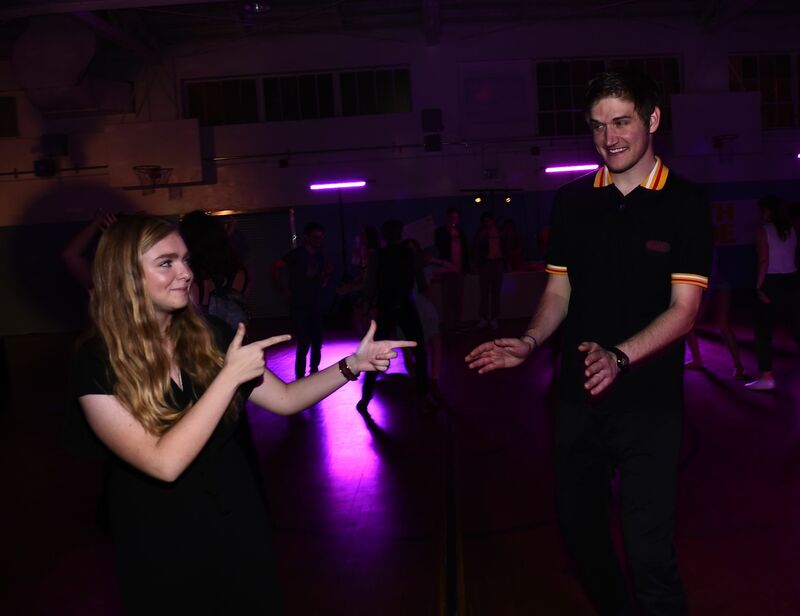 NBR included “Eighth Grade” and “First Reformed” among their Top FIlms. While few people watched Michael Sheen’s impassioned Gotham tribute to Rachel Weisz (who shared the Special Jury Award for Ensemble Performance with her “The Favourite” no-show co-stars Olivia Colman and Emma Stone) or her acceptance speech, that did go viral, giving her some public attention for a superb performance. “The Rider” marks the first time a movie was nominated for the Independent Spirit Awards one year and won the Gotham Best Feature the next. 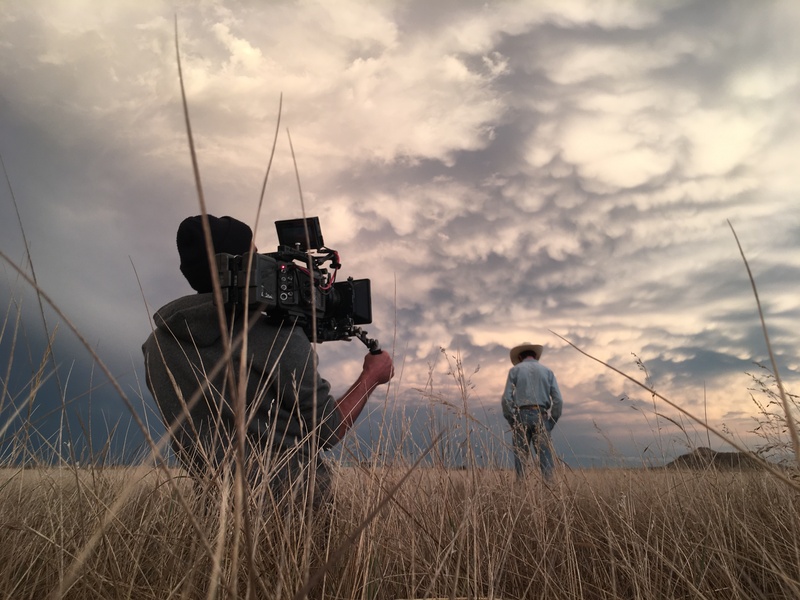 While the well-reviewed Sony Classics Release ($2.4 million domestic) has pushed accomplished writer-director Chloe Zhao into the arms of Hollywood — she’s set to direct Marvel’s “The Eternals” — it’s a documentary-fiction hybrid with extraordinary performances from non-professional actors that is unlikely to register with Academy voters. The other thing to remember about these two voting groups is that they are small, don’t overlap with the Guilds or the Academy, and vote early, missing some late-breaking films (this year, “Mary Poppins Returns” made the NBR Top FIlms list, but not “Vice”). While the critics are unlikely to hail NBR Best Feature-winner Peter Farrelly’s “Green Book,” the true ’60s road movie about jazz pianist Don Shirley (Mahershala Ali) and his driver, bouncer Tony Lip (Viggo Mortensen), is playing like gangbusters with the (mostly white) Hollywood Foreign Press Association, the Academy, the Broadcast Film Critics and the Guilds, despite some pushback from the black community, including IndieWire’s Tambay Obenson. Another movie gaining welcome traction from early awards groups is Debra Granik’s well-reviewed “Leave No Trace” ($6 million domestic, Bleecker Street), whose New Zealand actress Thomasin McKenzie won Breakthrough Performance from NBR. Clearly, NBR-winner Brad Bird’s “The Incredibles 2” is a frontrunner for the Best Animated Feature Oscar. Moving forward in the documentary race are two frontrunners: Gotham audience-winner “Won’t You Be My Neighbor?” (Focus Features) and NBR-winner “RBG” (CNN/Magnolia), while coming up on the outside is Gotham’s Best Documentary, “Hale County This Morning, This Evening” (Cinema Guild). That film did not make the NBR top five documentary list, which included “Crime + Punishment,” “Free Solo,” “Minding the Gap,” “Three Identical Strangers” and “Won’t You Be My Neighbor,” all likely to wind up on the Oscar shortlist of 15 when it is announced on December 17. And Amazon’s Cannes prize-winner “Cold War” won NBR’s Best Foreign Language Film, which is coming on strong to challenge Netflix’s “Roma,” which landed in the Top 10 and therefore was not considered for foreign film. The NBR’s separation of Top Films and Top 10 Independent Films keeps vague how it is determined which indie films make it to which list. Inevitably the indie list look like also-rans.